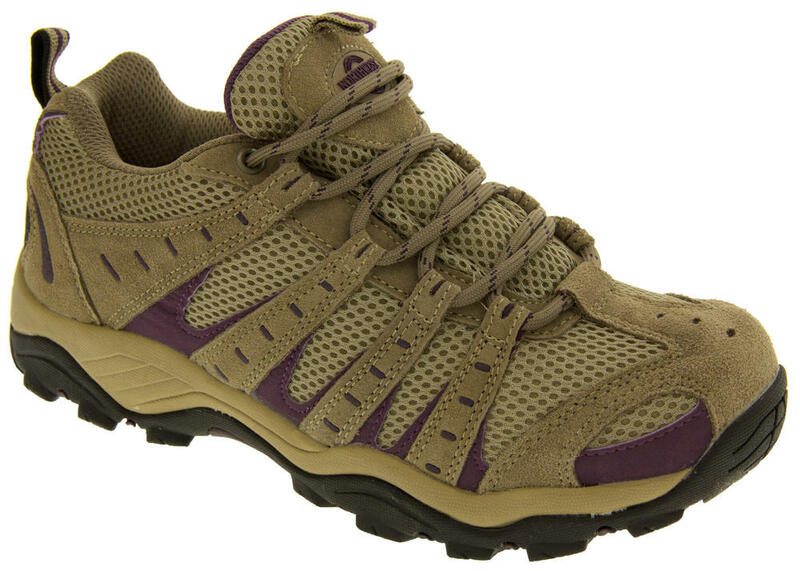 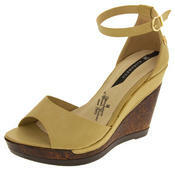 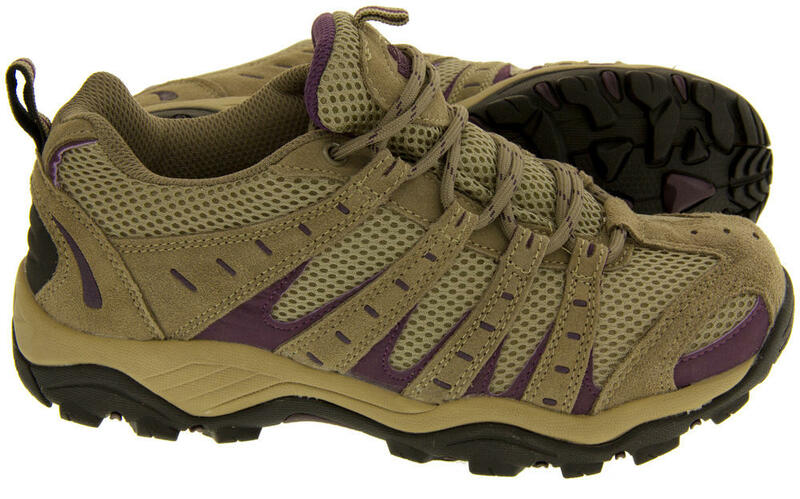 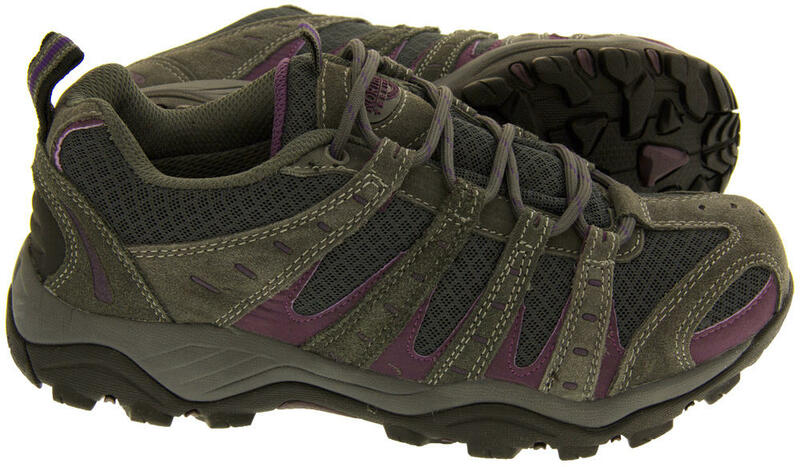 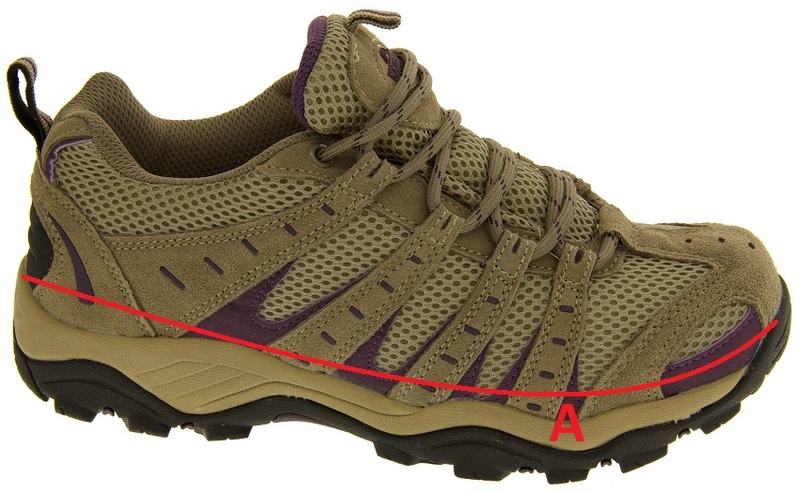 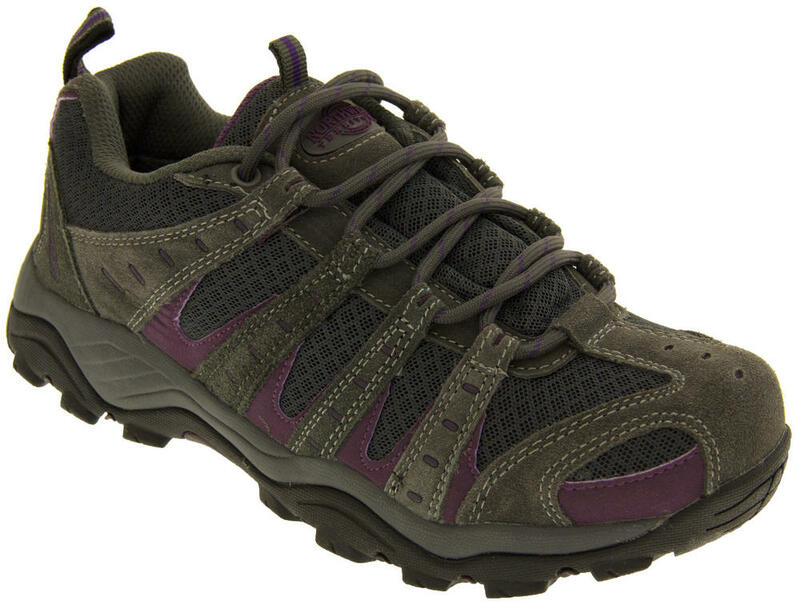 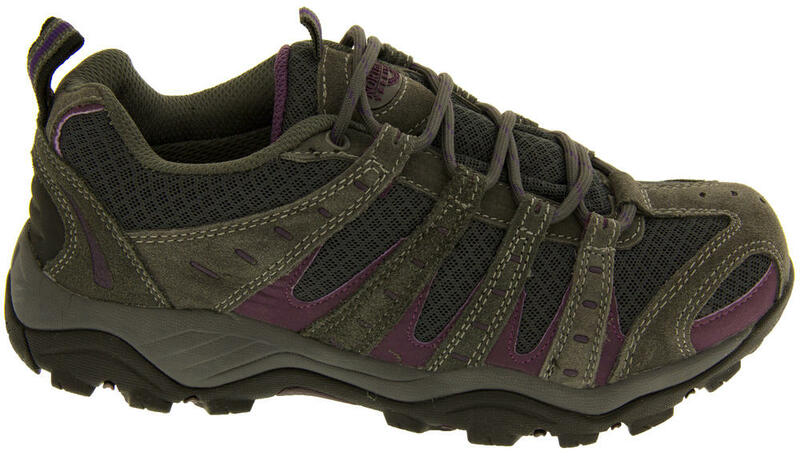 "Montana" is the latest ladies walking/hiking shoe. 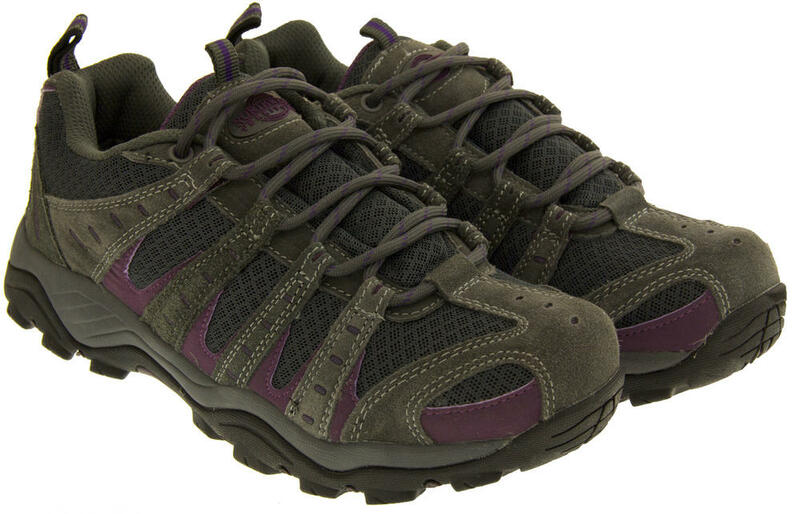 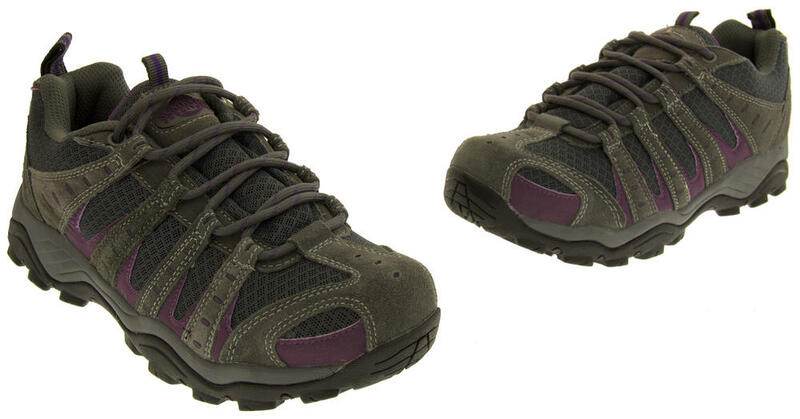 These shoes are designed into a trainer style for comfort and have a rugged non slip sole. 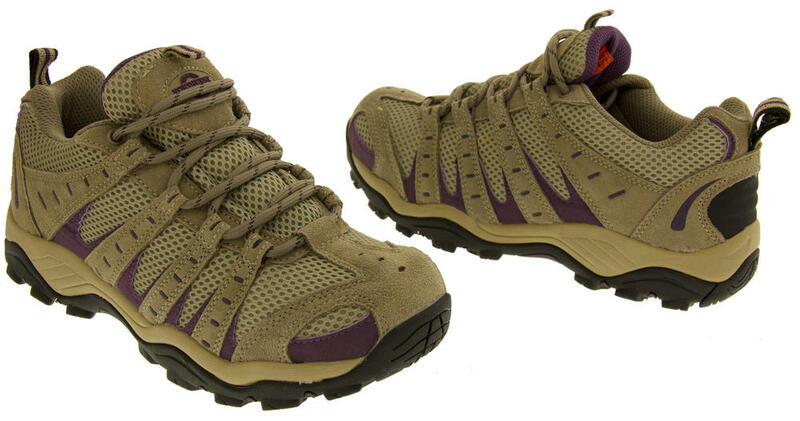 Northwest Territory are renowned for their warm quality outdoor footwear. 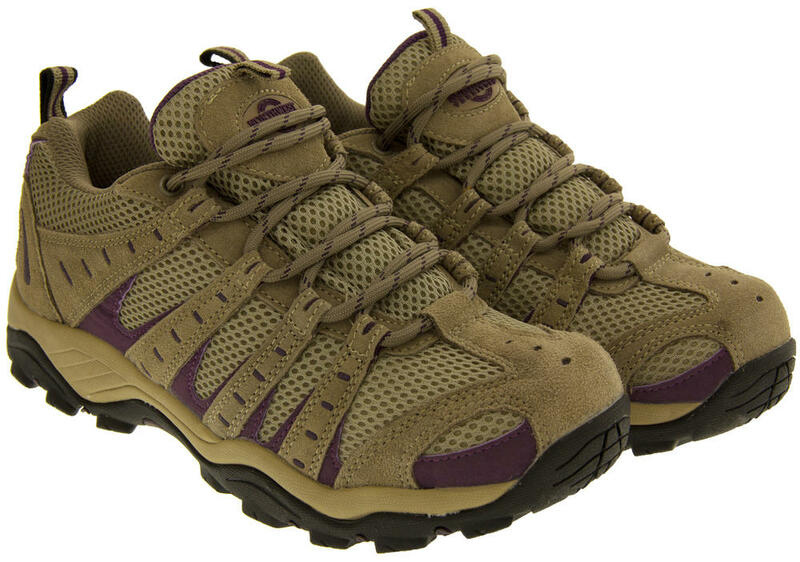 They specialise in high quality hiking/walking boots to protect your feet from the elements. 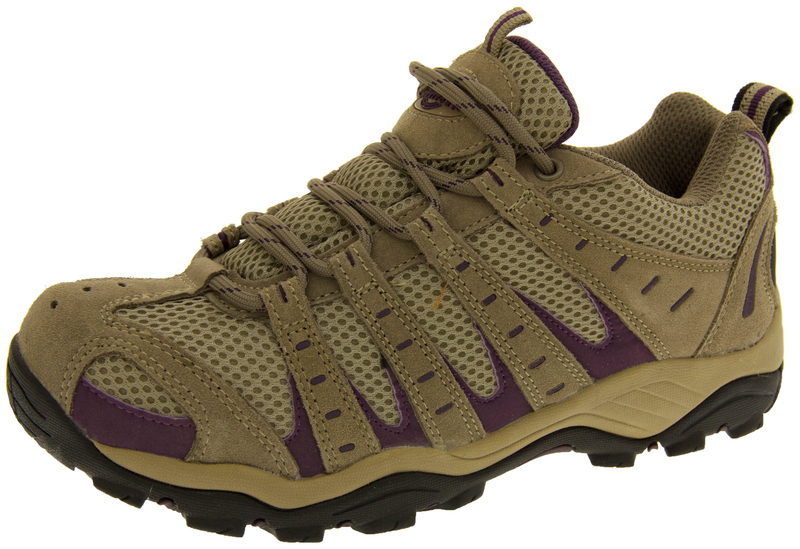 As well as being expertly made, The perfect addition to any outdoor enthusiasts wardrobe!